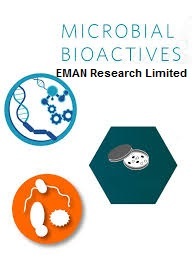 Microbial Bioactives aspires to publish comprehensive articles on microbe derived and microbe oriented biologically active compounds to disseminate and convey relevant scientific knowledge and impactful discoveries to the scientists, academics, clinicians and industries. 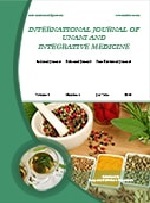 The objective of the journal is to establish an interactive platform facilitating the discovery and conversion of diverse bioactives into essential and valuable products like biopharmaceuticals, bio-agri-inputs, biocontrol agents, biocatalysts, health supplements etc. 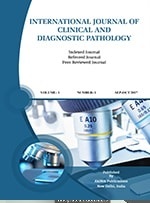 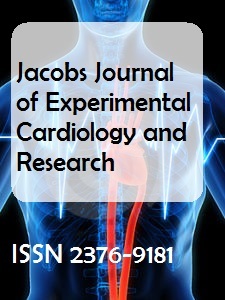 The journal encourages submitting full length articles presenting original research, reviews, data report, letters to the editor, short communications and technical/ methodological reports and it is very keen to expedite the progress by emphasizing on the novelty of research findings avoiding any reiteration.